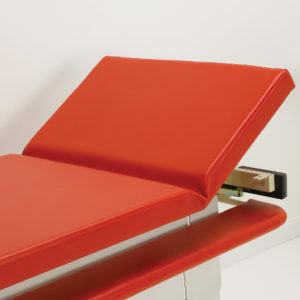 The Mobi Changer is a fully mobile changing table that requires no installation or fixing. Its compact and slimline design means it can be easily manoeuvred from room to room, offering an extremely cost effective option for multi-transfer or multi-user environments. 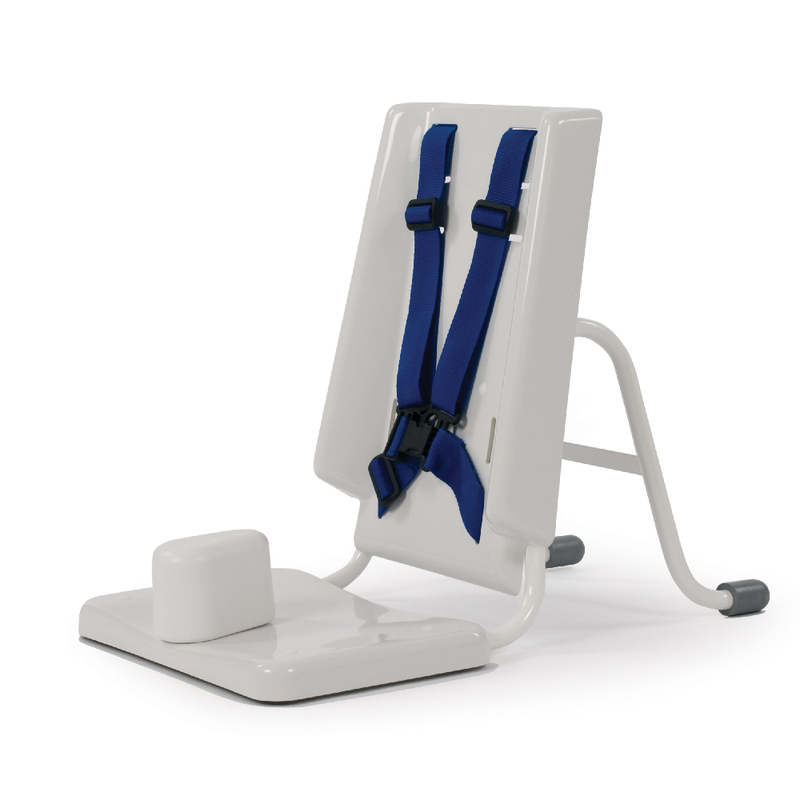 The electrically operated Mobi Changer provides an excellent travel range of 480mm and can be lowered and elevated at the touch of a button. Safe and suitable working heights can be easily achieved which helps prevent the risk of back injury to the carer. 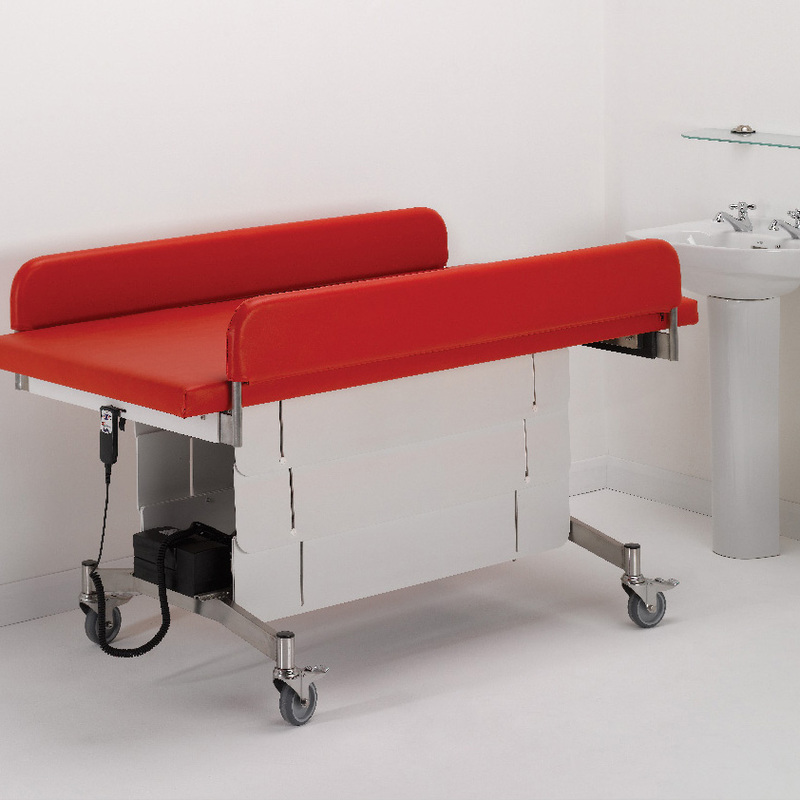 This mobile changing table has been designed to ensure sufficient clearance for a wide number of hoists. Its mobility and unique stowaway side rails enable safe and easy handling. Whether you are transferring from a bed, wheelchair or toileting chair, the Mobi Changer is the perfect solution. Optional angled back is also available on the powder coated version only. 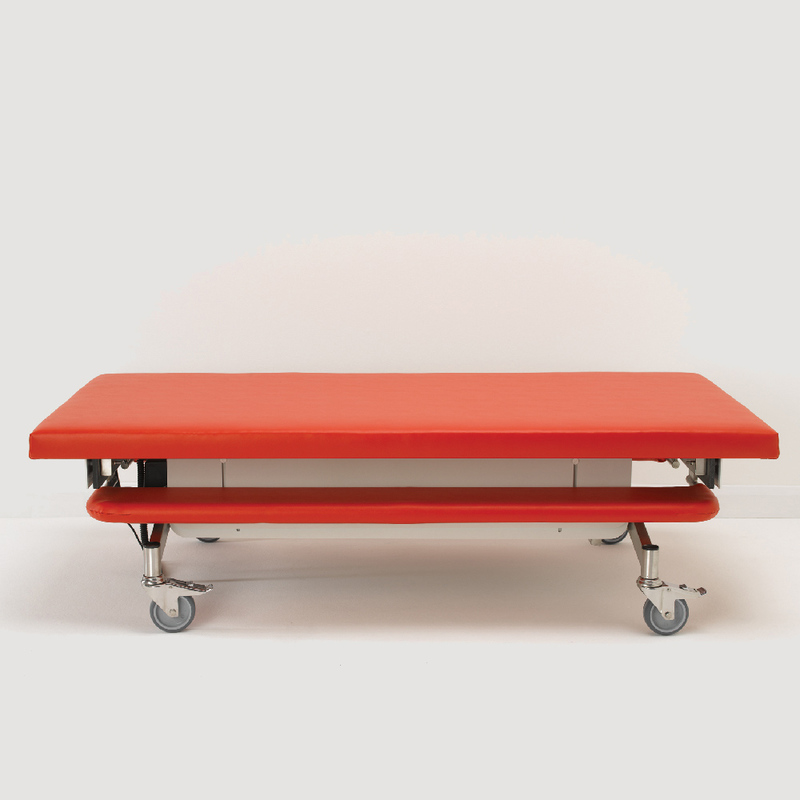 The Mobi Changer comes in a cream powder coated frame for dry environments or stainless steel frame for damp environments.